Brendon Paul Bracewell (born 14 September 1959) is a former New Zealand Test cricketer. 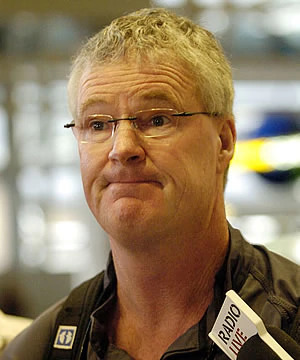 Born in Auckland, he is the younger brother of John Bracewell. He frequently suffered injuries throughout his playing career. Bracewell also played rugby for King Country. At present he operates Bracewell Cricket Academy, a private cricket coaching academy based in Napier. His son Doug plays for Central Districts and the New Zealand cricket team.